Learn to max out your movements, mindset and fun in this all sports camp. We will be teaching kids to master movements used across all major sports, using fun activities and skills specific to the sports they play, challenging them mentally and physically. Bring your own lunch, snacks will be provided. BASE by Pros MAX Camp will train your athlete to master their movements, their mindset, and their self-motivation. • Through core movements used in all sports (i.e. body movement, locomotor, and object control) your athlete will develop a stronger base to excel in any sport. • Through mental exercises (i.e. anxiety, failure, self-talk, mental imagery) your athlete will develop an advantage over their peers. • Through cognitive and eustress “good stress” training, your athlete will be prepared to control their performance. 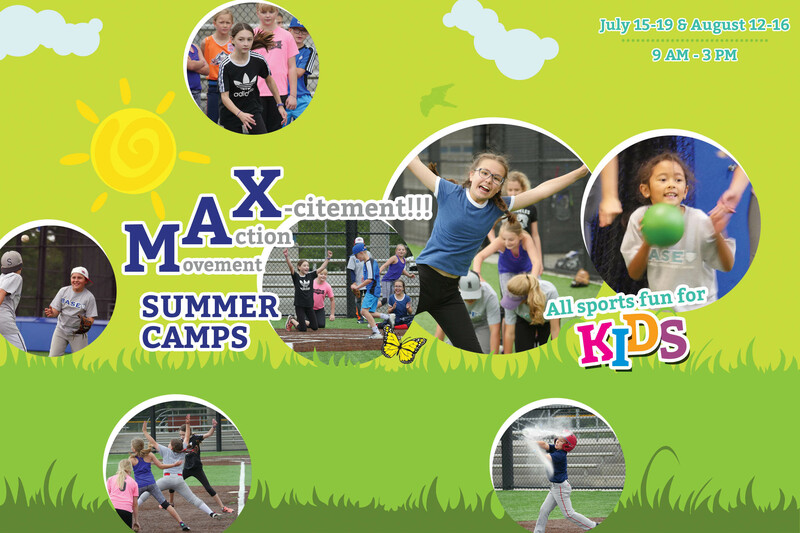 No Replies to "2019 MAX Summer Camps (7/15-19, 8/12-16)"